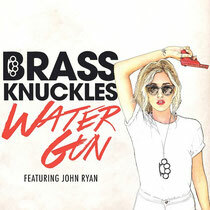 Miami trio Brass Knuckles are back with their latest track ‘Water Gun’, which is out now on all digital music portals through Ultra Music and has already been receiving support from Tiesto, Danny Howard, Sirius XM and more. The track hits you in the face with a cool dose of upbeat piano melodies and sing-along vocals by John Ryan urging you to get your groove on. With their fusion of traditional house, electro and rock-inspired beats, Brass Knuckles continue to see themselves "not as a DJ group, but a band" and have delivered a track that includes breakdowns and a drop filled with filthy wobbles and a charging bassline. 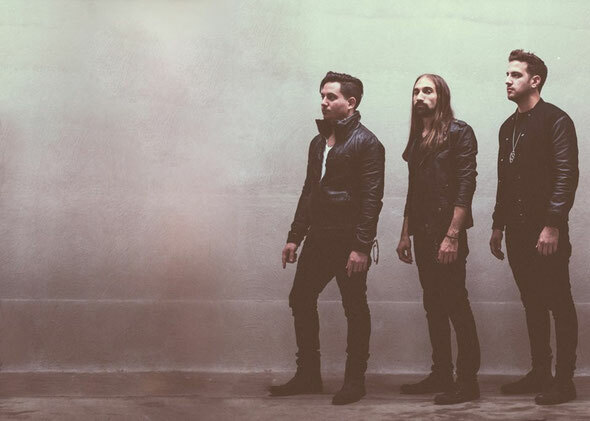 After breaking through with 2012's ‘Bad Habits’, which peaked at #27 on Billboard Club Play Charts and #45 on the Billboard Dance Charts, Brass Knuckles continued in May 2014 with their single ‘Crack’, a collaboration with The Cataracs that received praise from This Song Is Sick, YourEDM, and Dancing Astronaut, and DJ support from Showtek, Nervo, R3hab, Dada Life, Tritonal, and more. Their latest release, a remix of Dada Life's ‘One Smile’, came out earlier this month.